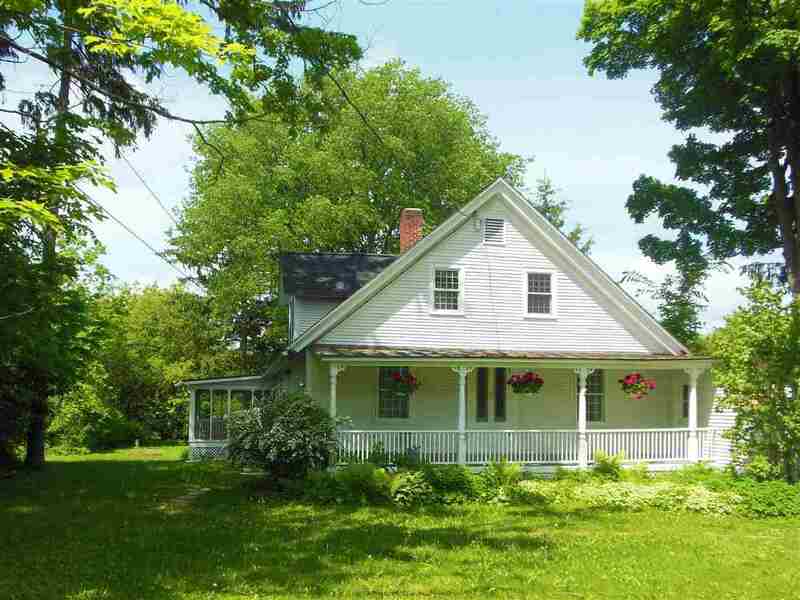 Originally built in 1800, this house has many characteristics of a typical main street historic Vermont home. The front sitting room started out as the barn, tucked in close to the house to avoid long walks during the cold winters. Years later Colonel William Slater, one of the early publishers of the Addison Independent lived here and walked to the paper&apos;s offices in Printer&apos;s Alley. The former owner delighted in history and the neighborhood. Her children named the upstairs small bedroom "the boat room" as it felt like being in a ships&apos; cabin. With three bedrooms and one and a half baths this home has gracefully made the jump into the 21st century without losing any of it&apos;s charm. The 1935 Garland stove is a delight for foodies putting together meals to be eaten with family and friends on the generous screened porch and the propane stove will keep you warm and cozy during those winters, without any trips to the barn.